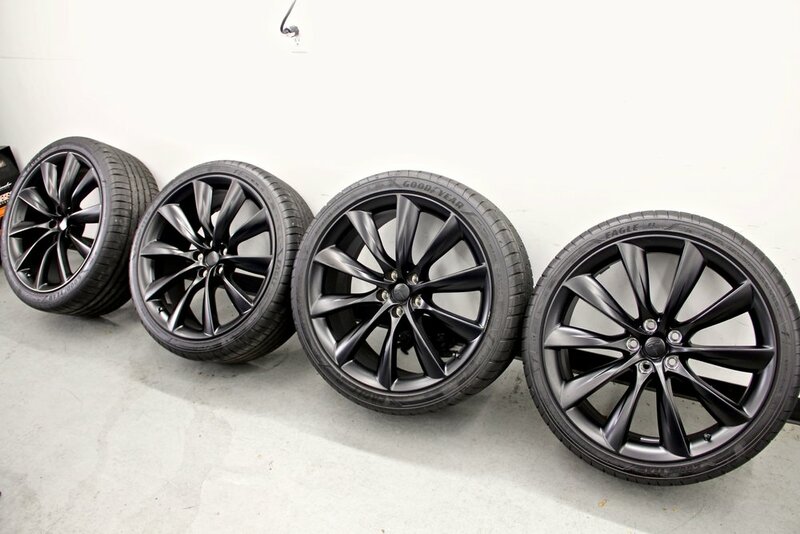 Your Cars wheels experience extremely harsh conditions when being driven. Brake dust is often hot, corrosive, and generally not good for a wheels finish if it sits too long. 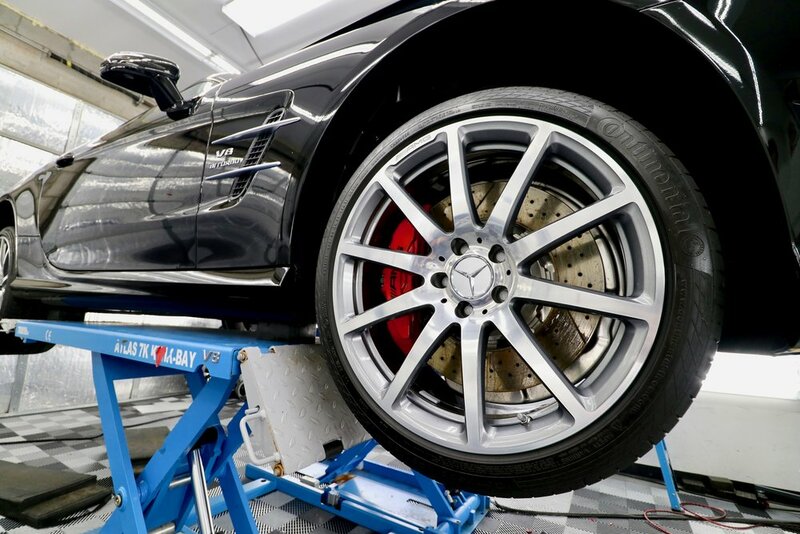 By applying a CQuartz coating like CQuartz Professional or CQuartz Finest Reserve to your wheels we can create a protective layer on the surface of your wheels that keeps brake dust from embedding itself into the wheels finish. The coating also provides a slick non-stick surface making your wheels much easier to keep clean!